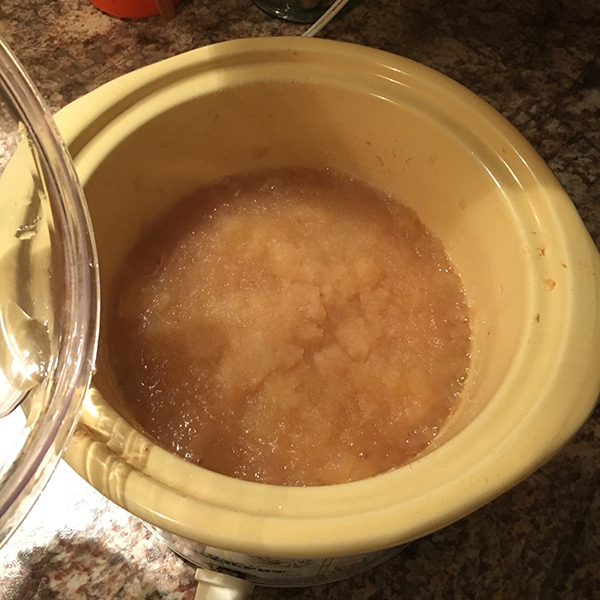 Did you know you can make apple sauce in a crockpot? 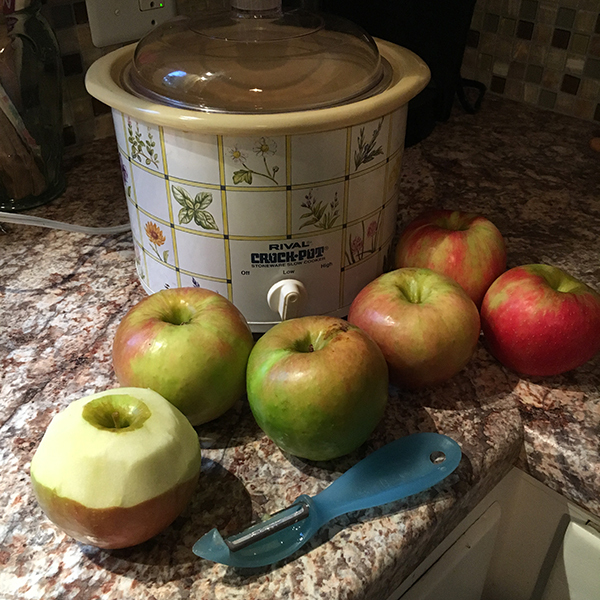 Small batch of 20 ouncers & honey crisps - easy peasy lemon squeezy. 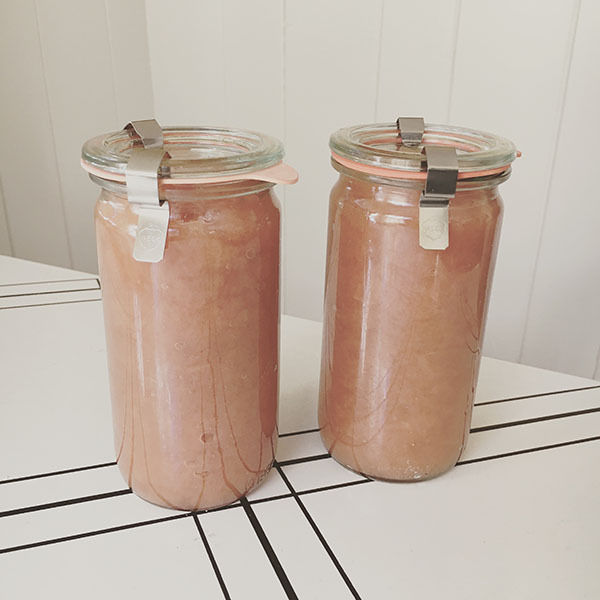 Especially nice canned in cute jars!